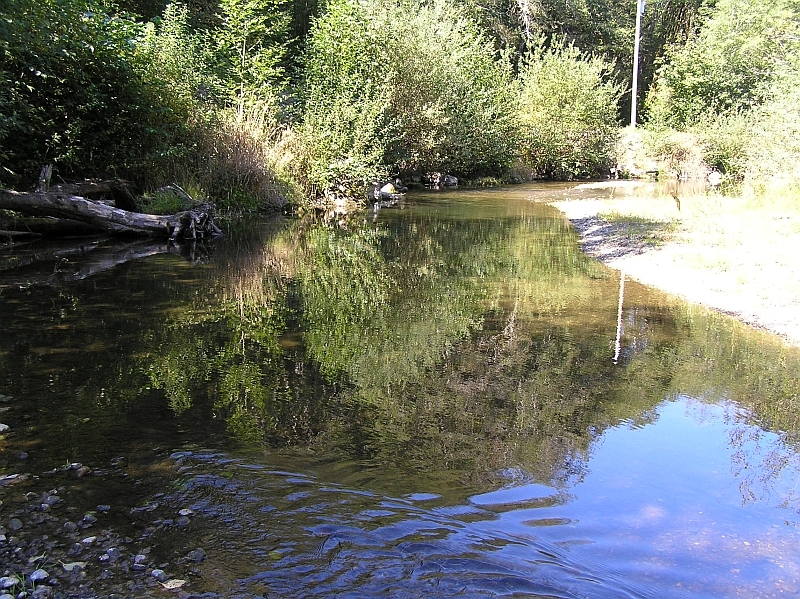 The Tahuya river is one of the great Coho fisheries in the Hood Canal region. Unfortunately, the daily limits are low but the trip is well worth it. For our Tahuya river fishing access info see our Tahuya River fishing access map below. This river is strictly catch and release year round except for one month of the year. In October, get your gear because the Tahuya is open for Coho fishing from October 1st to October 31st. This fishery generally allows 2 Coho only per day, Min size of 12″ in length. Top Recommendation for this location is a steelhead jig, next is an orange corky and yarn and lastly an orange or pink blue fox spinner #4, #5 or #6.